As local supergroups go, Daddy Long Legs sure keep a low profile. The band features three of Vermont's finest acoustic players. First and foremost is violinist David Gusakov. Gusakov was a member of Burlington's progressive bluegrass pioneers Pine Island in the late 1970s, presently plays with gypsy-jazz outfit Swing Noire and has logged time in just about every great local acoustic band in between. He's joined by banjo whiz Rick Ceballos and multi-instrumentalist Matt Witten, who are equally regarded in Vermont trad, old-time and bluegrass circles. You'd think a band with such elite pedigree would cause quite a stir in the Green Mountains. Yet the group is practically un-google-able. Save for a couple of gig listings here and there, the only evidence Daddy Long Legs exist is a self-titled debut record released earlier this year. It seems these spiders prefer to let their music do their talking. The album opens on a pair of traditional medleys, "Home With the Girls in the Morning/Tam Lin/The Home Ruler" and "Charcoal Man/St. Patrick's Day." Each highlights the players' distinctive talents. On the former, Ceballos' plucky banjo sets a moody Appalachian tone in the opening segment. It moves seamlessly into the Scottish second stanza, thanks to Gusakov's lilting fiddle work and Witten's piano accents, before morphing into the Irish hornpipe tune that closes the triad. The medley is like a crash course in the shared lineage of Appalachian and Celtic music. The band's original offerings are equally entertaining. Witten's "Good Night My Hens" is a tender piano and fiddle tune whose winsome melody is indebted to Aaron Copland. Ceballos' "Last Days of Autumn" evokes rust-colored landscapes and low sun in its contrapuntal melody, voiced by piano and banjo. Gusakov's fiddle twists and flits like falling leaves. 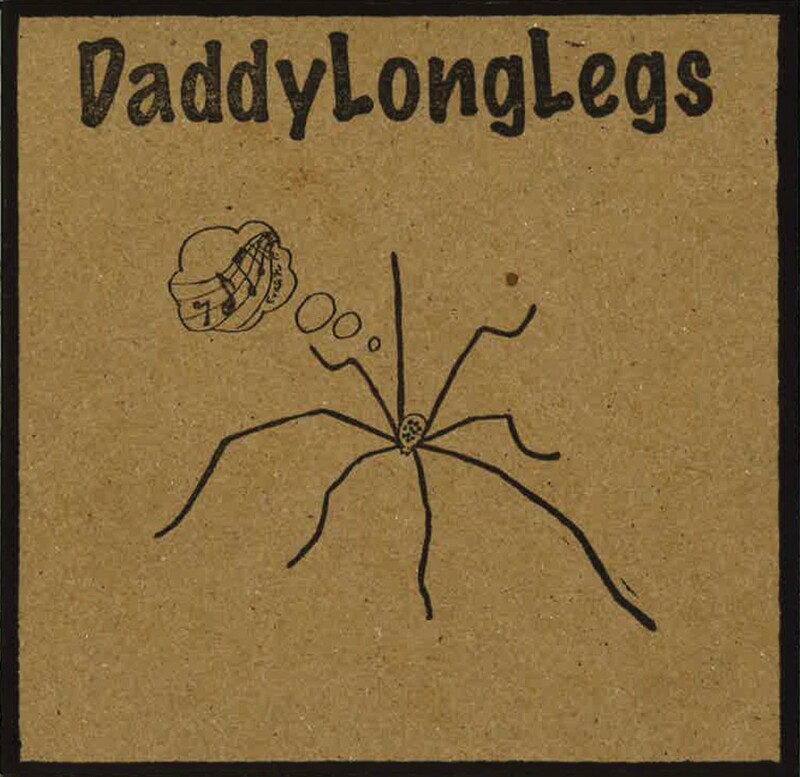 Immaculately produced and exquisitely performed, Daddy Long Legs is a stirring album that belongs at the top of the rotation for any acoustic music fan in Vermont. Assuming they can find it. Daddy Long Legs by Daddy Long Legs is only available at the band's shows. Daddy Long Legs play the Pocock Rocks Music Festival & Street Fair in Bristol on Saturday, June 18.